Prince William wants his children to have an open dialogue with him as they grow up. The Duke of Cambridge opened up about his family while raising awareness of his campaign Heads Together, which fights to dispel the stigmas surrounding mental health. Witnessing firsthand what others go through has given Prince William “hope” that things could be better for the next generation. “Emotional intelligence is key for us all to deal with the complexities of life and relationships,” he added. 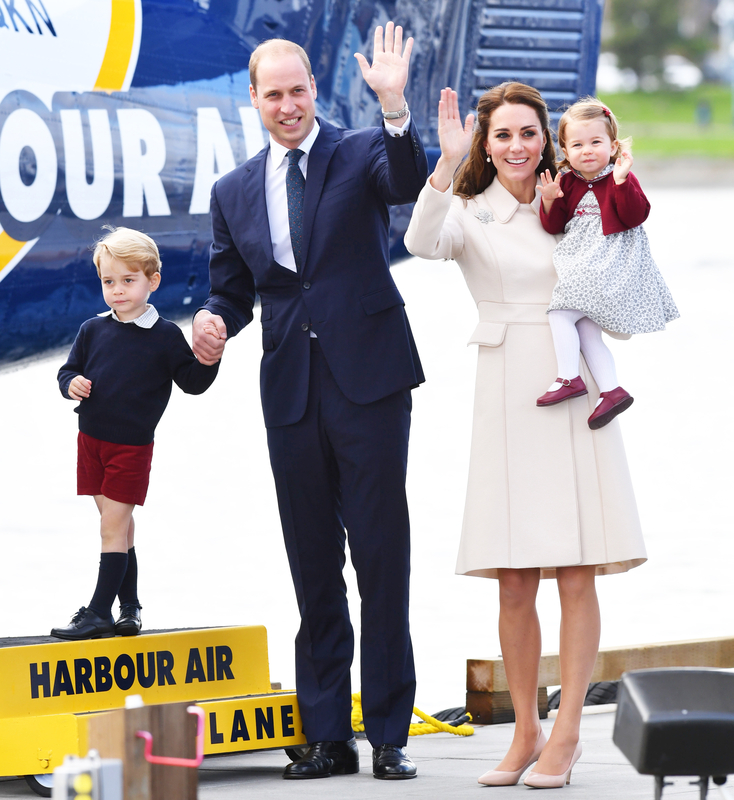 William, 34, and Kate, 35, are the parents of Prince George, 3, and Princess Charlotte, 23 months. The royal couple spearhead the campaign with William’s brother, Prince Harry, who recently revealed that he shut down his emotions for nearly two decades after the death of their mother, Princess Diana, in 1997, and entered therapy to cope. Prince William supported him in the years that followed and encouraged him to seek help.